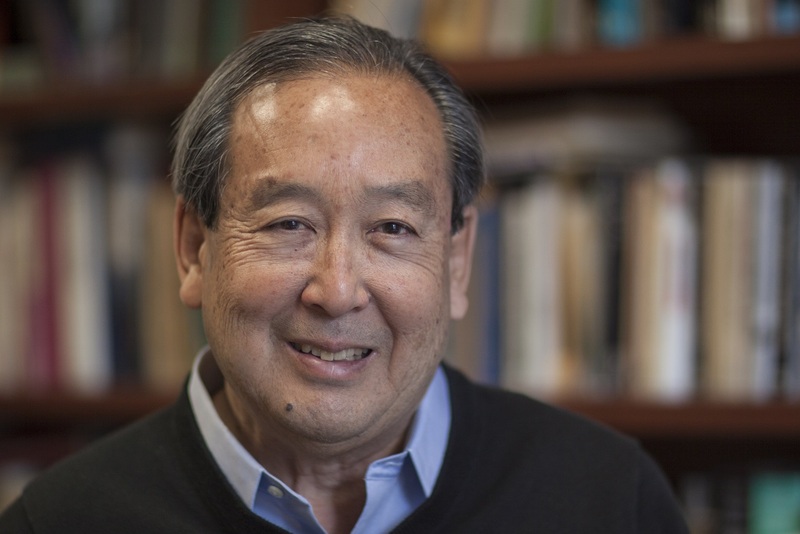 Public Lecture by Dr. Sam Yamashita on April 17, 2019. Over 100 participants enjoyed Dr. Yamashita's lecture. Thank you very much for joining us!